Last week I helped Charlene Ricketts, a Close To My Heart independent consultant, set up her WordPress paper crafting blog. "Hey there - well- I have my website on a host- SiteGround. I have WordPress installed. I also have Elementor installed. WHY can't I seem to get it past that point? I am so confused with all the options and labels and when I preview themes they always seem different things and different sizes.... I'm getting really frustrated. Anyone have a dictionary of website building terms?" if you could stop feeling confused and frustrated. you had a proven SYSTEM to get your website set up in a matter of days (not months). 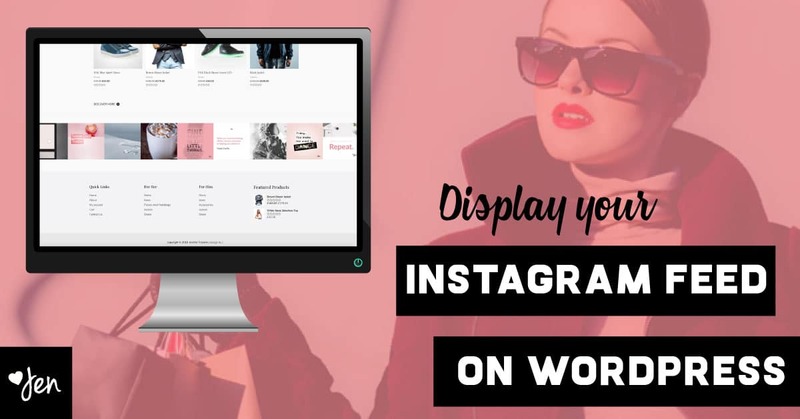 if your website was set up and you could focus on building your online business. 1. 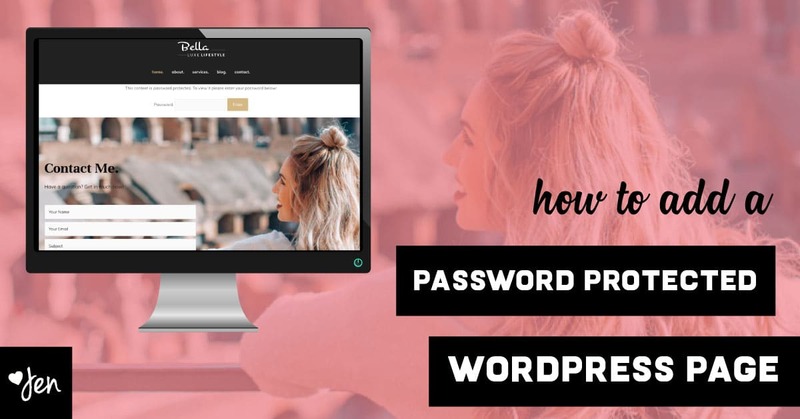 You could continue to try and figure out how to set up your WordPress website design all on your own, which could ultimately lead to more time, frustration and overwhelm. 2. 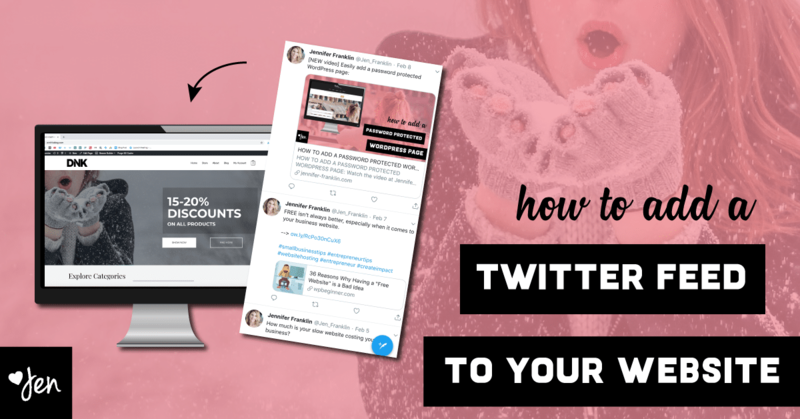 Or you can let me set up your WordPress website design with all of the technical stuff out of the way; all you have to do is enter your content and start making sales. Charlene chose option #2 and within a matter of days her website was set up. Next, we met virtually for a 1:1 WordPress coaching call and she learned how to easily update her website all on her own. Charlene had tried multiple WordPress themes. I installed my "go-to" WordPress theme, GeneratePress. It is lightweight, fast and mobile responsive. The GeneratePress theme plays nice with all of the plugins that I use. Plus, it can be customized a million different ways. Charlene also had multiple plugins installed, but she wasn't quite sure what most of them were for. To get started, we removed the plugins that she didn't need and installed only essential plugins. PRO TIP: She has plans to sell products on her paper crafting blog in the future so I recommended the WooCommerce plugin. Once the WordPress theme and plugins were installed, we got to work customizing the overall design. 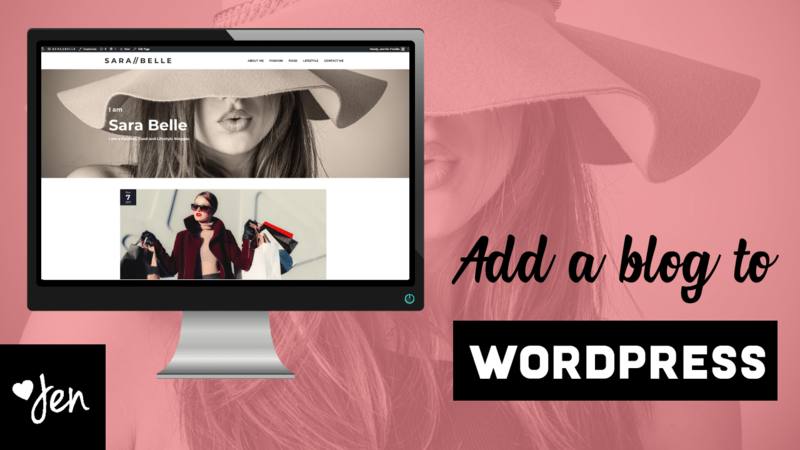 The GeneratePress WordPress theme allows for front end customization so you can see the changes live as you make them. 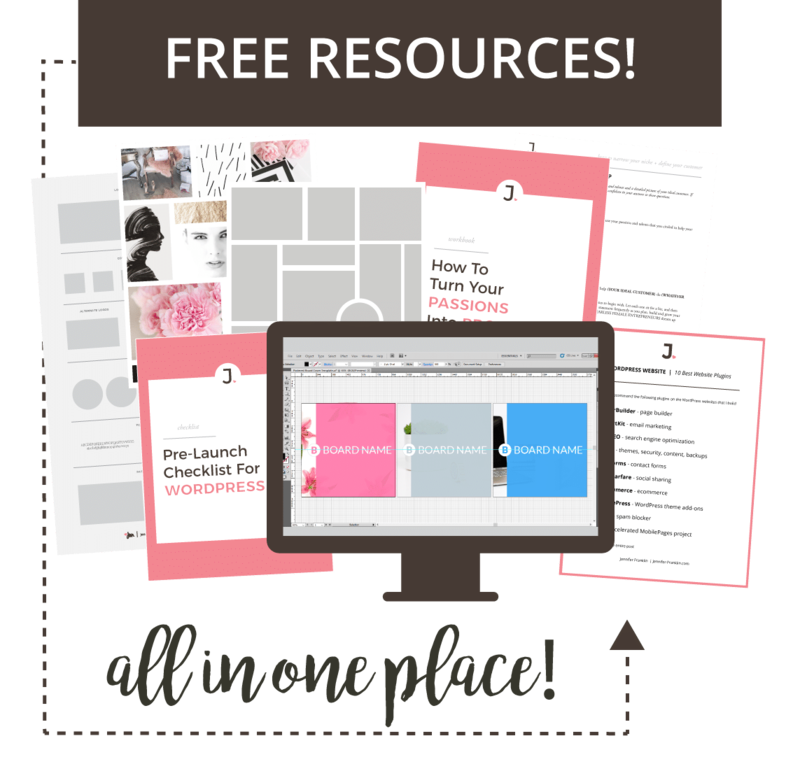 Charlene sent me her preferred color palette, blog categories and website design ideas as a starting point. She also really wanted to incorporate her cat in her logo. Want Help With Your Website Design? 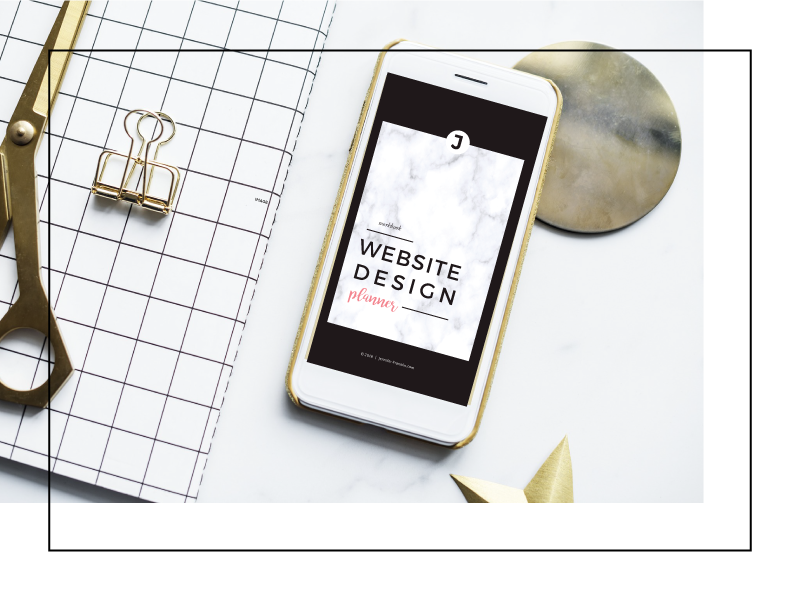 I put together a free workbook to help you plan out your website design. YES, SEND ME MY FREE WEBISTE DESIGN PLANNER! 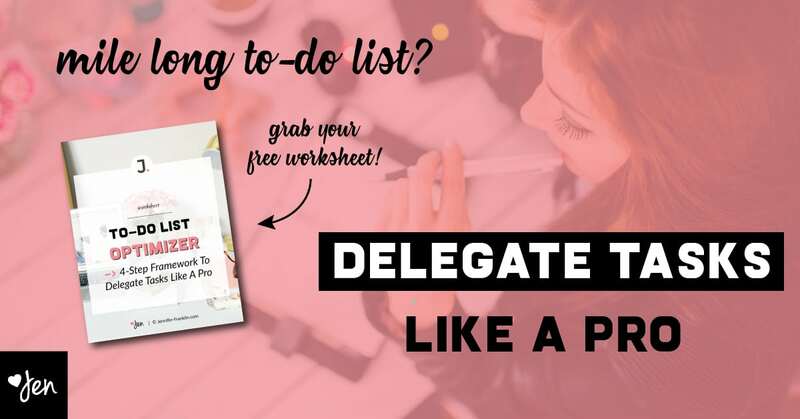 The final step was to schedule a 1:1 WordPress coaching call with Charlene so that she could learn how to customize, edit and add content to her WordPress paper crafting website. 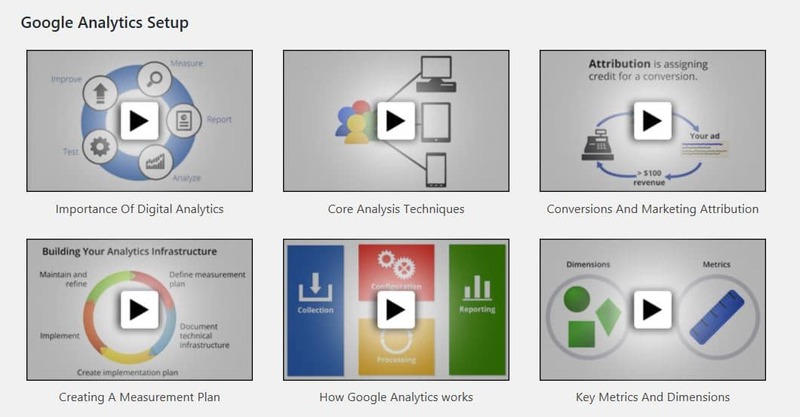 Included in the custom dashboard of all my client WordPress website design projects are 60+ WordPress Video Tutorials that you can access at your convenience. Charlene is a Close To My Heart independent consultant who started a WordPress Paper Crafting Blog to share her passion for paper crafting and teach others how to create memories with paper. Since 2009 she's been telling the stories of our memories, making cards to give, and fun things like banners and multimedia projects to display in her home.